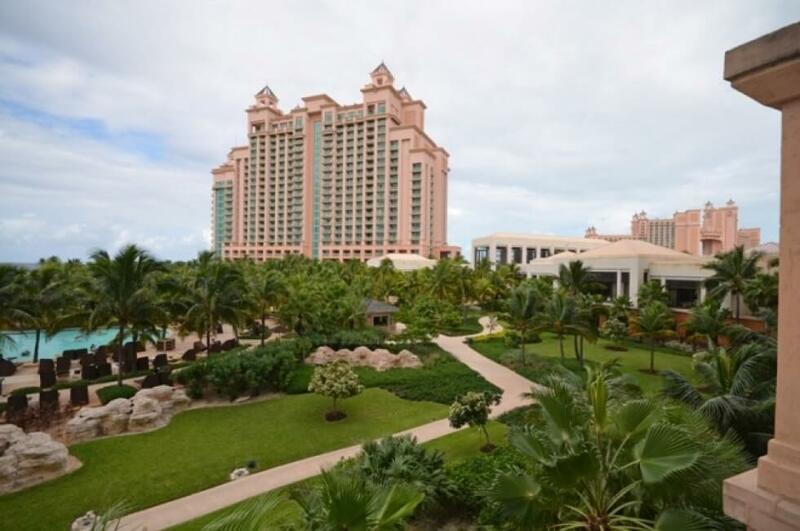 Experience paradise at this Bahamas property located on the glittery white sands and turquoise waters of Paradise Island. This stylish condominium includes two colorfully decorated bedrooms and three bathrooms and features sleek, modern stone counters. Capable of comfortably housing eight people. It has plenty of room for the whole family and is located close to many attractions like an adult-only pool at The Cove, top-tier golf course, shopping areas, waterpark, and swimming with dolphin opportunities. Eateries nearby include world-class restaurants, like Bobby Flay’s Mesa Grill. This condo is excellent for families with children. With 1,500 sq. 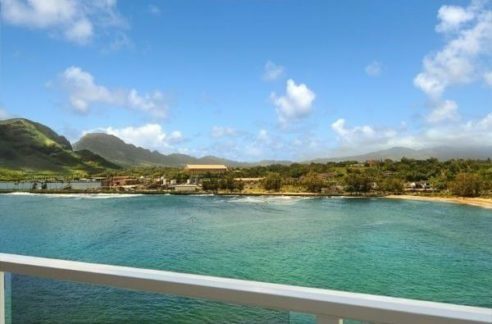 ft., it is roomy enough for everyone and located near the attractions of The Atlantis. It is also just a short 30-minute drive from Lynden Pindling International Airport. 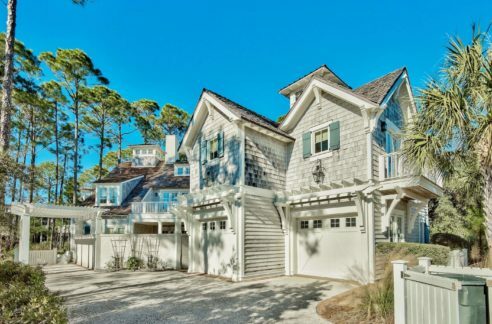 This aptly named Paradise Island property is a perfect beach getaway.